Milestone Walking Horses is a private facility dedicated to the promotion of the Naturally Gaited Tennessee Walking Horse. We are a 31+ acre family ranch. We offer boarding and limited training and lessons. We do our best to attend regional gaited shows, local dressage schooling shows, plus the WHOA International, TWHBEA Versatility Show and NWHA National. We are located in Holly Ridge, NC. Minutes from the beach and game lands for trail riding. 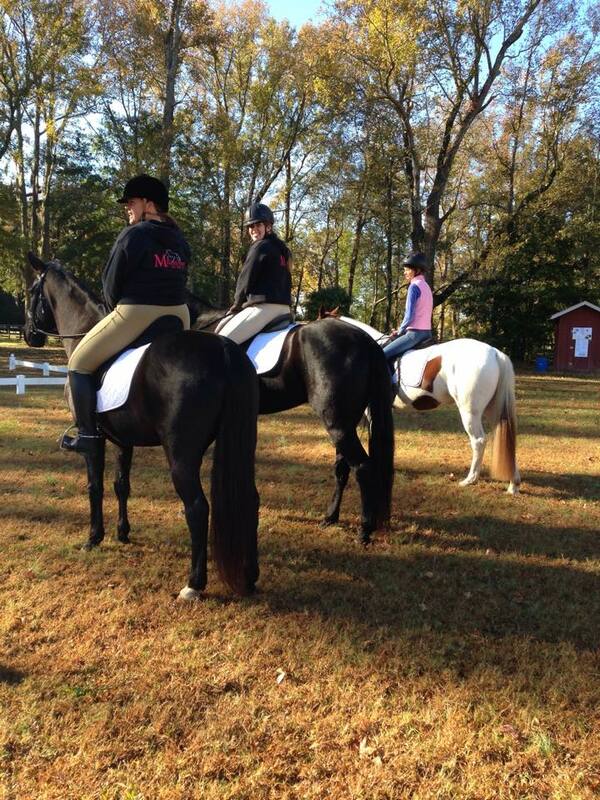 Our surrounding areas offer local clinicians, horse shows and group trail rides.